Search no more for a truly local run restaurant. 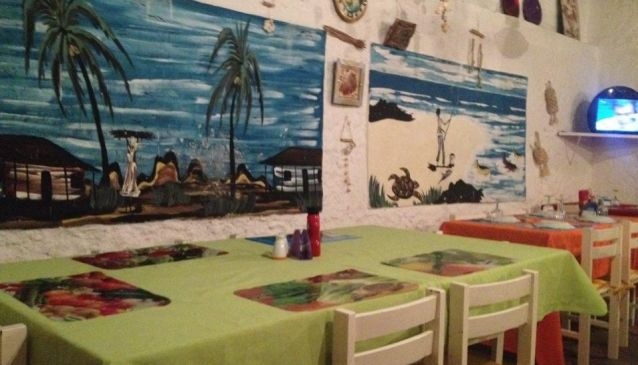 Naida is located at the centre of Sal Rei and is run by a local family that prepares delicious sea food specialties. Although simple in design and ambiance this small restaurant is a true representation of locally prepared food. When you visit Naida you'll find that there is always fresh sea food on the menu, combine that with a great wine and you have yourself a feast for the senses.